Large Manufacturer needs Materials Laboratory for ASTM testing of viscous adhesives to ASTM D56, Standard Test Method for Flash Point by Tag Closed Cup Tester. This test in mandated under the Canadian Canada Consumer Chemicals and Containers Regulations (CCCR). The expected flashpoint for these products are -15 degrees C when tested closed cup with some even lower than -20 degrees C. The product may form a film, albeit very low possibility. 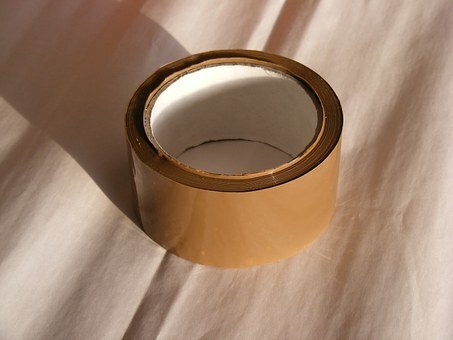 The products are solvated flammable viscous adhesives, with a honey-like consistency.